25 Mothers Who Had No Idea They Were Pregnant! Eight months is plenty of time to buy everything you need for a baby, take Lamaze classes, and prepare yourself mentally for the responsibility of a child. Some women, however, only get a few minutes notice. Take a look at these unbelievable stories of mothers who had no idea that they were pregnant until the very last second. 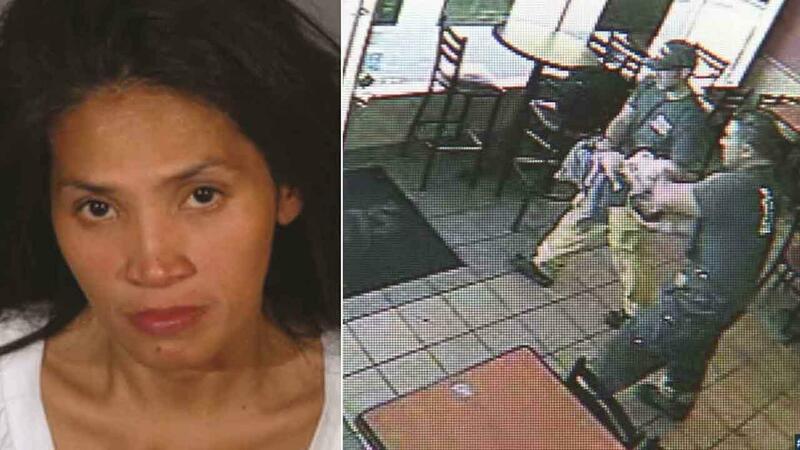 Mary Grace Trinidad gave birth in a Subway restaurant bathroom and then casually walked out, leaving her baby behind in the toilet. Police arrested her after tracking her trail of blood down the street, and the baby was rushed to the hospital.